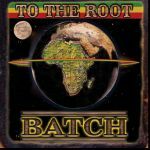 Batch is a multi-talented artist. 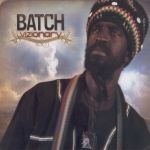 In addition to his vocal albums, Batch has also performed as lead singer and drummer of the reggae band Motion, as well as being the founder of Sound V.I.Zion Records. 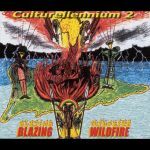 Founded in 1999, this label provides music for the mind - strictly consciousness inna African musical liberation. 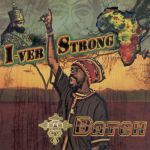 Batch has performed on too many albums to list including Abja's 'Inna Red I Hour', the Midnite Branch I release 'He Is Jah' and all Sound V.I.Zion releases. 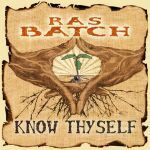 These include Batch's albums 'Know Thyself', 'Vizionary' 'I-ver Strong', 'Keep The Faith', 'Who You Are' and To The Root, the EPs 'The Life' and 'Jah Guidance', Ras Attitude's 'Love Life' and 'Happiness', Mada Nile's 'Rise Today' and the Culturellennium compilations. 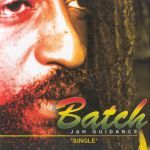 Born on the island of St. Croix, Batch became inspired by music at a very early age. 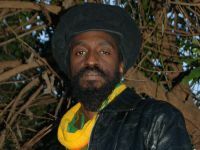 With exposure to musical equipment and records he developed an interest in music. 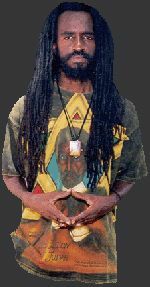 As a teen he began playing drums and became exposed to other musical instruments at a church. 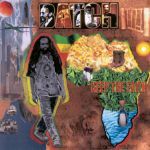 After completing school, Batch played professional gigs as a drummer first with Danny Tucker, a vintage roots singer out of Jamaica, then moving on as lead vocalist and drummer helping to form the reggae band Motion, along with brothers Eddie 'I-DE' and Reggie 'I-GE' Beazer in the city of Boston. 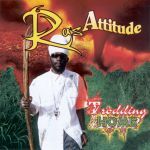 They went on to win Boston's Caribbean Best Reggae Band Award for five years consecutively as a supporting band and independently performing as Motion throughout the eastern U.S., sharing the stage with some of the strongest on the reggae scene such as Tony Rebel, Spragga Benz, Bushman, Buju Banton, Capleton, Anthony B, Determine Louie Culture to name a few. 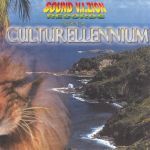 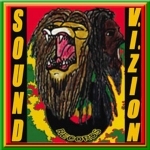 Faith in Rastafari, Batch ventured into production and Sound V.I.Zion Records was established in 1999. 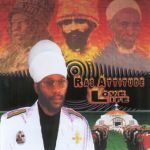 Strictly consciousness inna African musical Liberation, music for the mind. 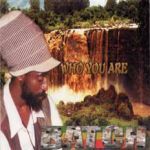 With the release of seven conscious CDs to date including two crucial solo albums "Who You Are" 2003 and "Keep The Faith" 2004, Batch continues to be one of St. Croix's most prolific singers, producers, and musicians. 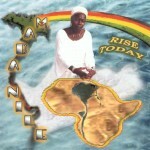 Redeemer of the African Nation Mental, physical and soul. 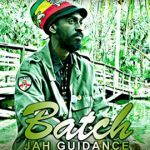 Batch is currently touring alongside players of instruments knows as the band Zioniers, keep yuh ears and eyes intune for this Rasta Music movement. 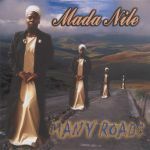 If you are aware of any additional reviews of this artist, please .